Today is the Feast Day of Jesus’ First Apostle St. Andrews. St. Andrew is known as the apostle of the Cross on account of his martyrdom: like his brother Peter, Andrew suffered crucifixion, not in the same manner as Christ, but upon an x-shaped cross where he hung for days before his death. 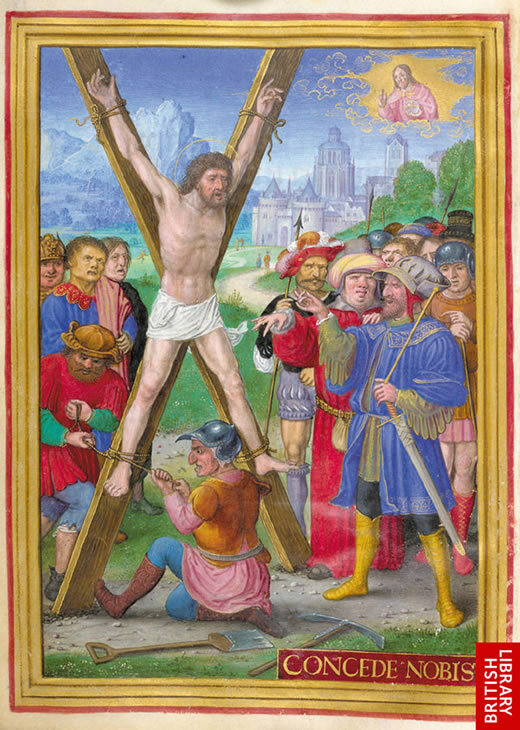 St Andrew is crucified upon a saltire cross (from a Flemish Book of Hours). The St Andrew’s Cross was adopted by the Kings of Scotland as the Scottish flag and banner and later adopted by the Confederate States of America for its battle flag. 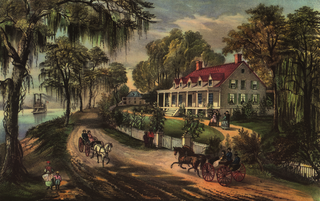 General PGT Beauregard was one of the most famous Catholic Generals in the Confederate Army, there were 20 or so Catholic Generals in the CSA, along with Generals Joseph Johnson, and Gustavus Smith met to decide on a ‘Battle Flag‘ for the the Army of the Potomac, to become the Army of Northern Virginia. 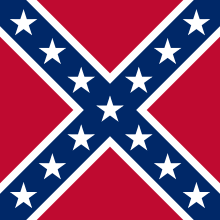 ‘The Battle flag is square, having a St Andrews. Gazkhan Cross of blue, edged with white, with thirteen equal white pointed stars; upon a red field; the whole bordered with white’. This flag was carried by the vast majority of the cavalry, infantry and artillery units in the Army of Northern Virginia. This flag was supposed to come in three sizes; 48 inches square for infantry units; 36 inches square for artillery units; 30 inches square for cavalry. About the only good news after yesterday’s meltdown is that McElroy is OK. The bigger question is that Saban needs to figure out why he was so out-coached by a second-rate coach. Our players should be asking themselves why they failed; dropped passes, fumbles, an offensive line that suddenly looked like Swiss cheese. It was an embarrassment. Especially, painful to lose to Auburn. I know in other schools around the country a 9-3 record would be celebrated, but it is unacceptable for the Tide. Let’s hope Saban gets his act together for next season. 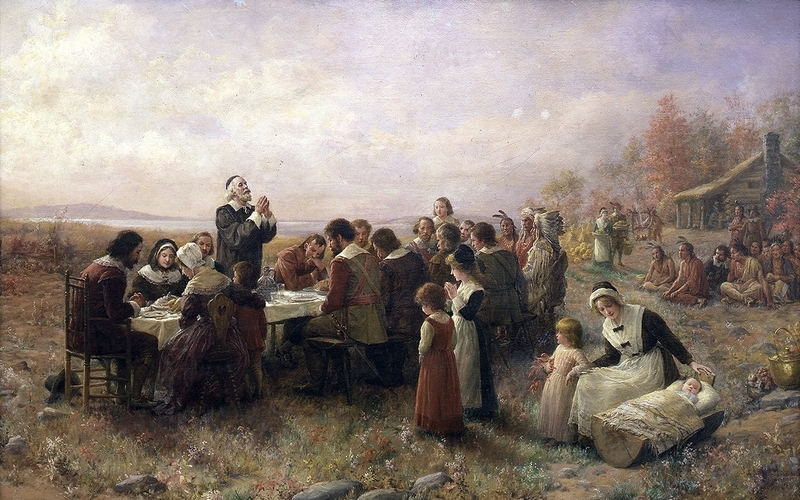 This year Thanksgiving has so much more meaning than those in the past. It has been such a hard year with so much at risk. Our very Republic is teetering on the edge of total annihilation by our own government. A determined minority of patriotic Americans have fought long and tirelessly to keep us all from toppling over the edge. They are the only reason the government has been even the least bit restrained, otherwise we would already be subjects of a tyrannical regime. I want to personally thank each and every one of you who work to spread the message and encourage the people to take a stand against the assaults on our liberty and freedom; and admonish those who don’t do anything. God is great and he has done great things for this Republic; we have countless reasons to be thankful this year. Ron Paul Groped by TSA Thugs! For sunlight and for the cool breeze. I’m thankful for my family, my husband, my friends, and my health. I’m thankful for my friends, to love and be loved and for freedom. I’m thankful to be alive and praise you for all these wonders. things you provide us with on a daily basis.